i haven't checked back here in awhile and i noticed i never got the seasons pack and the get famous pack, but it seems they aren't in the downloads page? :c am i overlooking it or something? 1. Read the message in red on main forum page. 2. 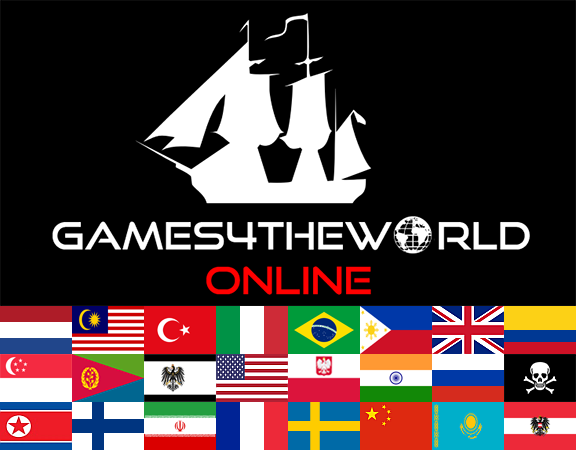 "ALL Games4theworld downloads" at the top of the forum. I assume you got the DLC before these two that you mentioned, such as "Jungle Adventures", "Laundry Day Stuff" and "My First Pet"? Because the G4TW system of these repacks requires these items to be installed in the order they were announced/released on this Forum. And if you say you are missing Seasons and Get Famous from the (rogue) ex-G4TW Admin's "games4theworld.org" website, then you are technically missing more: namely the other 3 DLC I mentioned in the previous paragraph. Unless I am overthinking the issue too much and/or completely misinterpreting your comment? Or, maybe you downloaded the Jungle/Laundry Day/My First Pet from another source, in the meantime. In other and easier words: the old website is missing more DLC than the 2 that you mentioned, is the gist of it. I thought I'd clarify that, for other people reading this thread. And since we cannot access the old website, we are now working primarily on the Forum here. There may or may not be a new website in the future, who knows. 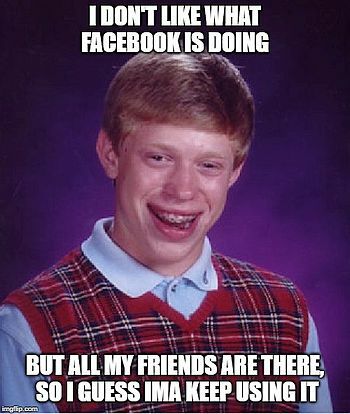 It's OK, at least you got them all now. Have fun with the game, and feel free to get back in touch with us again, if you need more help! Problem solved, topic closed.